This is your main menu to find news about our 2016 expedition to Antarctica. Trip Announcement: Guess Who’s Going to Antarctica! Blog Post #2: Not Sea Sick Yet! Blog Post #3: We’ve Arrived! 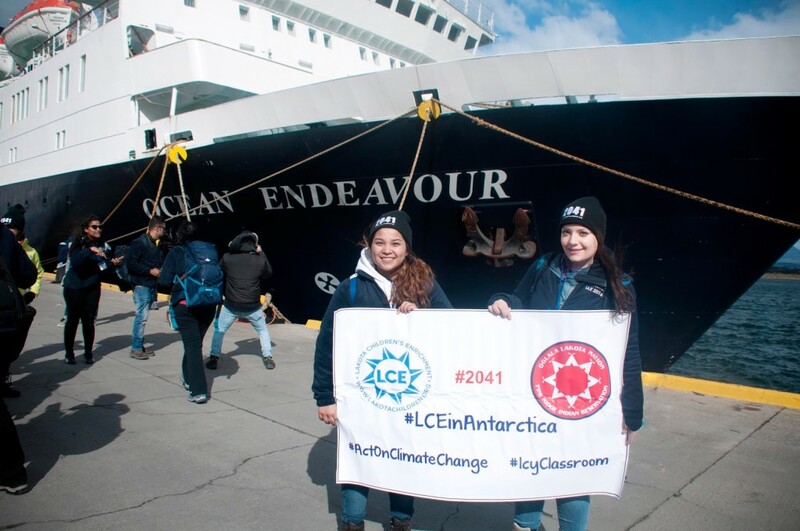 AND, we’re building a LCE in Antarctica PHOTO ALBUM which you can watch as it grows!